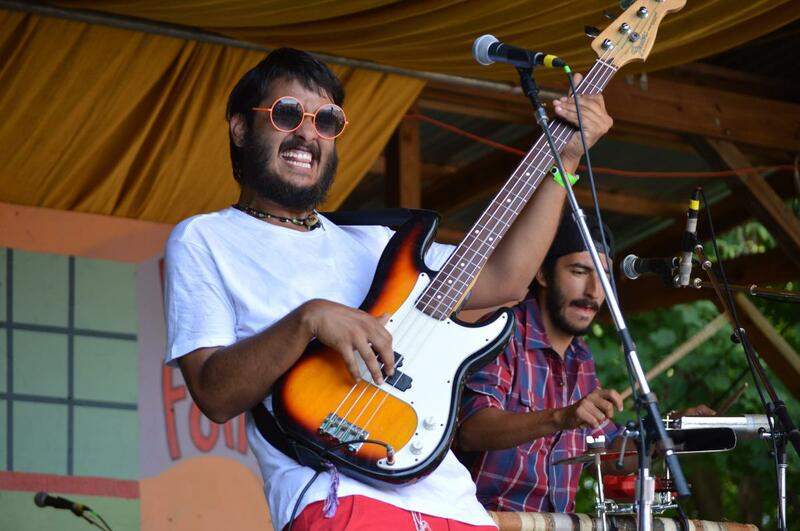 For the 56th consecutive year, the Philadelphia Folk Festival takes over Old Pool Farm in Upper Salford Township for four days of music and excitement. The event begins Thursday with a special concert for weekend campers. Friday’s headliners include Old Crow Medicine Show, originators of the modern folk classic “Wagon Wheel;” blues musician Samantha Fish; folk pioneer David Amram; and bluegrass standouts the Infamous Stringdusters. On Saturday, the festival welcomes a true legend when Graham Nash of Crosby, Stills and Nash takes the stage. Also performing on Saturday is The Weight Band with the King Harvest Horns. The Weight Band includes former members of The Band (“The Weight” and “TheNight They Drove Dixie Down”). The festival warps up Sunday with Taj Mo: the Taj Mahal & Keb’Mo’ Band, a blues supergroup performing songs off their 2017 collaboration album. Single day ticket prices vary. 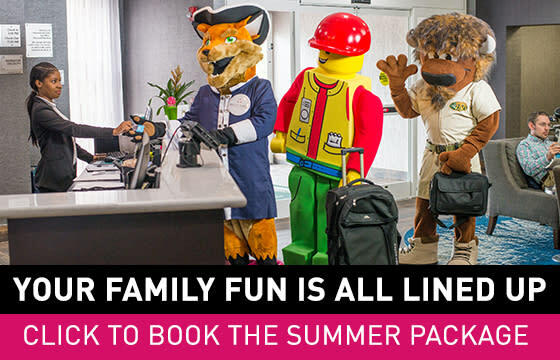 Three-day general admission passes (for non-campers) are $190 for adults; $95 for children. 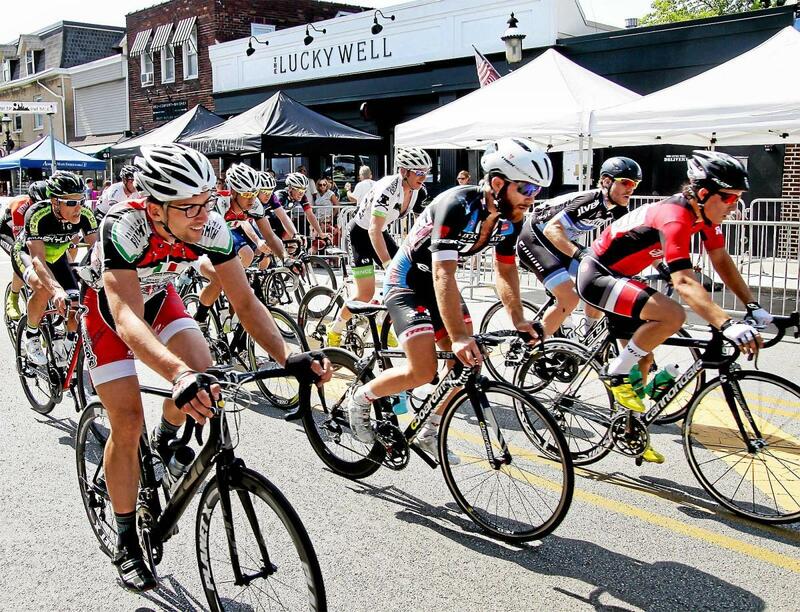 The Ambler Bike Race returns to the streets of downtown Ambler on Saturday for the third time. The event brings the best criterium racers from across the region to compete for more than $5,000 in prizes. This year’s event will also feature the Pennsylvania State Masters Criterium Championships, ensuring the state’s best riders will be competing. In addition to the on-track action, the race has plenty of events for spectators, including food trucks and a brand-new beer garden. One day after the Ambler Bike Race, the two-wheel action moves to Ardmore for the inaugural Main Line Bike Race. Racers will compete across eight events for more than $5,000 in prizes. For spectators, the event also offers a beer garden, family fun zone (featuring moon bounces and mini golf), live music, an expo area, and great food from local restaurants. Starting this week, the American Treasure Tour opens its doors for general admission three-days a week. 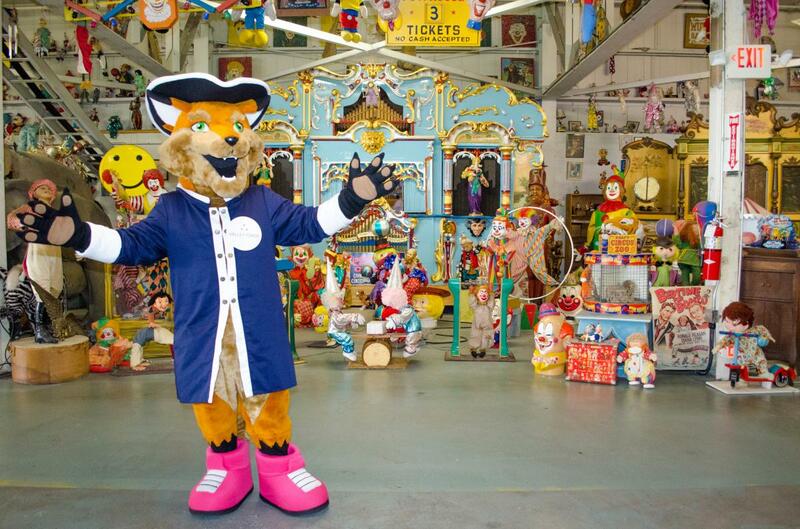 Tour of the unique collection of Americana artifacts will be available on Thursdays, Fridays and Saturday between 10 a.m. and 3 p.m., starting this Thursday, August 17. Explore the Schuylkill River during Sunday’s canoe and kayak float. The event begins at 1 p.m. when adventurers begin a 2.5-mile paddle down the Schuylkill River. After a quick portage to the canal, paddlers will make the return trip up the canal to Lock 60, about a two-hour round-trip. Pre-registration and life jackets are required. Bead Fest connects crafters with top bead and jewelry vendors for five days this August. The weekend schedule includes demonstrations and hands-on classes. The Valley Forge encampment comes to life during Muhlenberg Living History Days at Valley Forge National Historical Park. Join the park’s historical interpreters at the Muhlenberg Brigade Huts for a day of camp-life demonstrations and interaction with visitors. The Civil War Institute at Manor College continues on Wednesday evening with a discussion about James Buchanan, the president who preceded Abraham Lincoln. The program exams Buchanan’s legacy on the presidency and the war to come. Local expert Jim Miller presents a look at health care in colonial America and England during Graeme Park’s Happy Hour with the Historian this Thursday night. The cash bar opens at 6 p.m. with Miller taking the stage at 7. Graeme Park will also be hosting a Create a Taste of History cooking class on Sunday, where guests will learn to create traditional Irish and Scottish Dishes. Also on Sunday, Graeme Park will host one of Anthony Wayne’s men for a talk on the encampment of Graeme Park and the Revolution’s impact on local residents during Living History Sunday. Join the Historical Society of Montgomery County for a walking tour of Historic Montgomery Cemetery in Norristown. The event this Saturday will highlight the symbolism used on the tombstones to give a better understanding of our ancestral beliefs. Tickets for the event are $15 and must be ordered in advance. Kids can get a feel for life a century ago during the Fun in the 1900s History Center events at Pennypacker Mills. This week, children can discover transportation of the early 1900s, including Model T Ford cars, trains and horse-drawn carriages. And kids will have a chance to take a ride around the grounds in an authentic antique carriage. 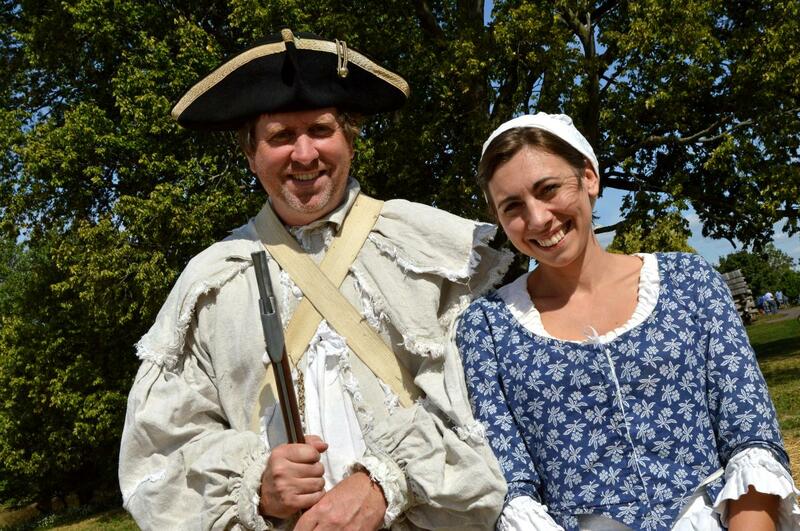 History comes to life every Sunday in August at Pottsgrove Manor. Living History Sunday programs will showcase a variety of trades, crafts and pastimes each week. This week’s activities include buttermaking, tableloom weaving and soapmaking. Cairnwood&apos;s end-of-summer tradition returns on August 17. 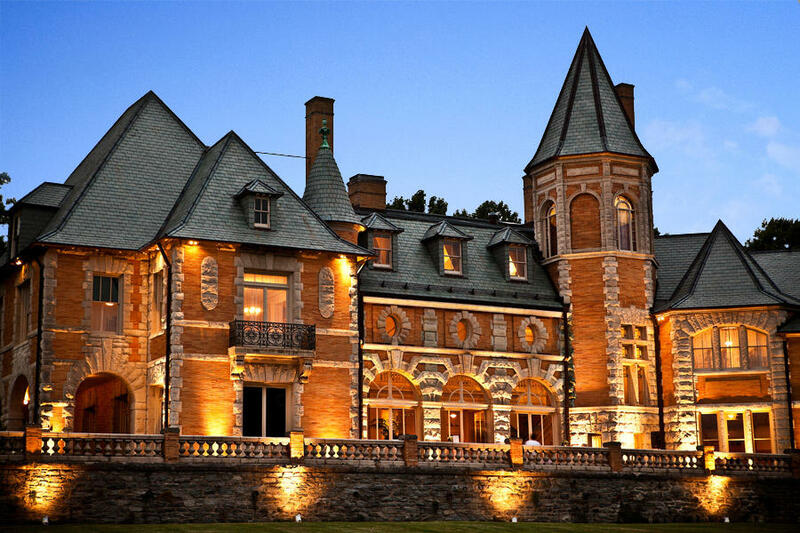 The annual Summer Wine Tasting brings the best in regional wineries to the Bryn Athyn Historic District for a memorable evening complete with live music. 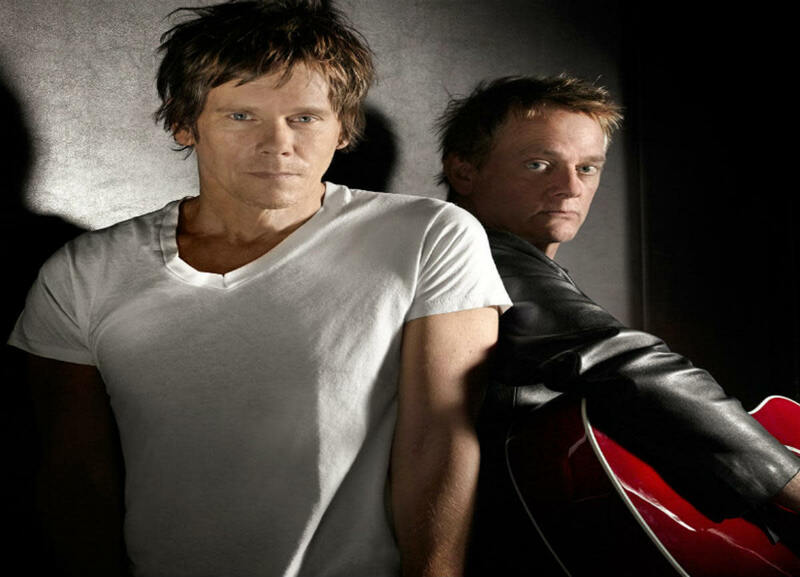 Brothers Michael and Kevin Bacon take the stage at the Valley Forge Casino Resort Music Fair on Friday night. The Bacon Brothers&apos; 2014 debut album “36 Cents” is self-described as “forosoco,” a blend of folk, rock, soul and country. Don’t miss this special concert event, open to guests 21 and older. Who is the greatest rock band of all time? Coming to the Keswick Theatre this Friday night, Beatles vs. Stones tries to answer that question as a pair of musical tribute bands square off in this one-of-a-kind stage experience. Representing the Beatles is tribute band Abbey Road while Satisfaction stands in for the Rolling Stones. Opening Weekend: Mystery and intrigue are at the heart of Snake in the Grass, the latest production from Playcrafters of Skippack. The show centers on Annabel, a troubled woman who returns home to help her sister deal with a blackmailing nurse while wrestling with the question of how did their father actually die. Performances are Thursday, Friday and Saturday at 8 p.m. Hero School puts the power to save the world in the hands of kids. This interactive experience has kids of all ages sharpening their superhero skills before saving the school from the evil Polonium Malograve. (Best enjoyed by children ages 4 to 8 and their grown-ups). Theatre Horizon hosts 12 performances of Hero School between Friday, Saturday and Sunday.